We keep hearing of the ‘wait-and-watch’ or ‘fence-sitting’ syndrome on the residential property market, which basically means that a significant number of people who want to buy a home are not doing so. Property buyers tend to wait and watch rather than buy for two or three reasons. One would be that they are waiting for a ‘price correction’ – a meaningful reduction in the prices developers quote for their properties. Regardless of whether their hopes are realistic or not, this fence-sitting’ dynamic is a definitely a fact. It is also frequently said that buyers may also be waiting for lower interest rates on home loans. This is only partly true. While they certainly play a role in overall buyer sentiment, especially in the affordable housing segment, lower interest rates alone are not a sufficiently compelling rationale for aspiring mid-range housing buyers to abandon their ‘wait-and-watch’ mode. Buyers may also ‘sit on the fence’ if the city they want to buy a home in is experiencing some kind of political unrest or another kind of turmoil. 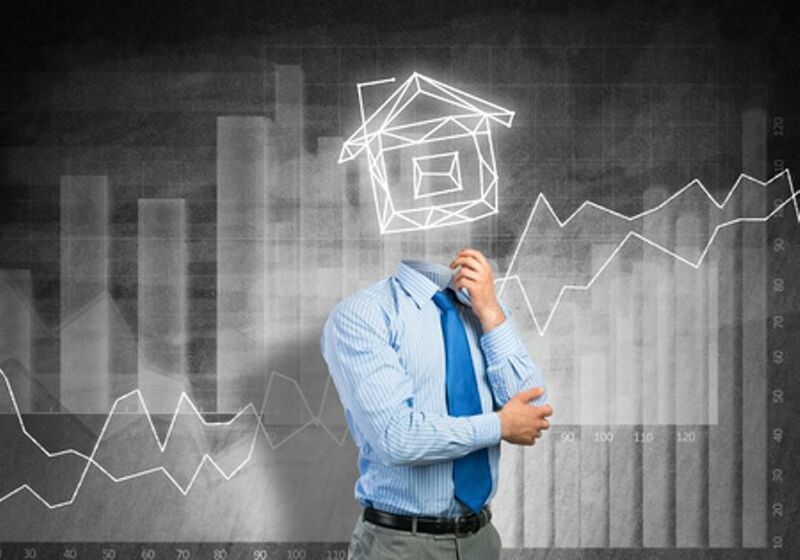 A hesitation to invest in a property, for this reason, is obviously beyond the powers of the property market to address, and will usually change only when the core problem is resolved. A buyer may have been receiving inputs from many different sources, some of which predict that property prices will come down soon. If they do, the buyer would have incurred a loss by buying too soon. If they don’t, the buyer would have missed the optimal ‘entry point’, and certain flats which were shortlisted earlier may suddenly be off the market. The question is whether one should attempt time the market. The answer depends on who is asking the question. Property in a growing economy always appreciates over the long term – this is an immutable fact of the market. Property prices in a more or less healthy economy never do a complete about-turn and start marching in the opposite direction, though they will occasionally deviate from ‘learned’ market predictions. Today, many freshly-launched and under-construction projects in the early stages of completion are being sold at lower rates than comparable projects in similar locations in earlier times. All this boils down to an ongoing correction of sorts. However, it is not possible to predict when developers will officially come down on their rates. It is a function of the market. As long as unofficial discounts to serious buyers serve the purpose, it is unlikely that there will be an official correction of prices. In other words, it is unwise to wait for a formal price correction, since prices may not reduce and could even increase in certain locations and projects. Also, the best options may be snapped up. The best course of action for ‘fence-sitting’ buyers today is to short-list the properties they are interested in, ensure that they are RERA-compliant (and, in the case of under-construction projects, have a reasonable completion timeline), negotiate the best possible deal with the developer and go in for purchase. This may not be the best advice to investors, who have sufficient reason and also a sufficiently large horizon with which to try and time the market. For buyers intent on purchasing a home for personal use, however, waiting and watching in the current market environment would be counter-productive. There has never been such a generous spread of ready-to-move-in options across markets, and prices have bottomed out. Simultaneously, interest rates have dropped from 10.75% in 2008 to as low as 8.75% today. To top it off, most developers have unleashed lucrative offers which result in further savings on the bottom line. The highly buyer-favouring market environment prevailing today has certainly not been lost on fence-sitting buyers. We have seen an increase of 20 to 25%% in firmly-decided buyers in the last six months alone. For others, however, waiting and watching has become something of a chronic habit that is hard to abandon. The next 12 to 18 months will be a vital period for the Indian residential property sector as it waits for a larger chunk of buyers to hit the market and finally buy the homes they have been longing for.